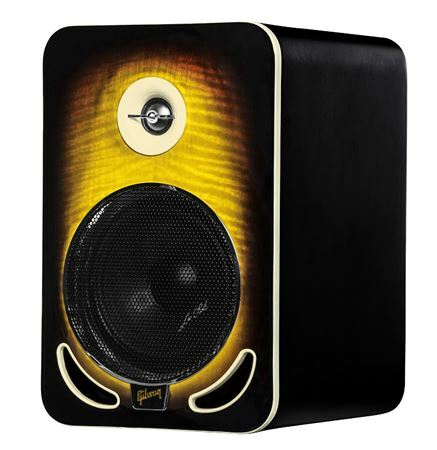 Shop Gibson Les Paul 6 Reference Powered Studio Monitor from AMS with 0% Interest Payment Plans and Free Shipping. 12 Pay on a Pair! 0% Interest! The Les Paul 6 reference monitor is part of Gibson’s effort to honor the roots of Les Paul, who first pioneered the solid-body electric guitar and multi-track recording. By taking a look at the sound engineer, the producer, the musician, or the fan who loves a great listening experience, all of them share one dream: to have a reliable reference speaker that they trust and enjoy in the studio or at home. 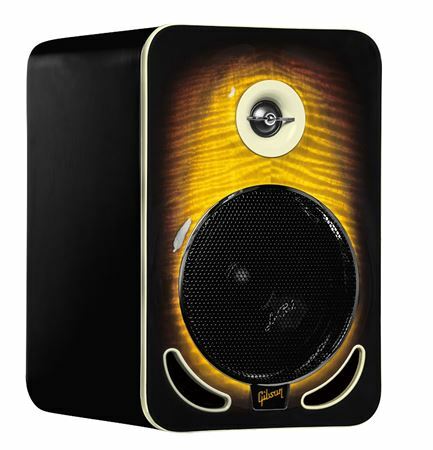 These outstanding active monitors combine superior definition with the iconic Les Paul styling and utilize exceptional materials including 1-inch diamond-like carbon-coated titanium tweeters, 6-inch non-woven carbon woofers, and custom-made amplification to ensure ultra-clean transient impulse response and large headroom. 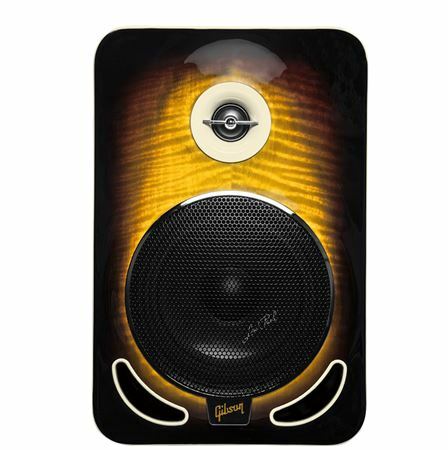 With high expertise in musical instruments, speaker systems and recording, Gibson Brands created a line of monitors that satisfy the needs of true audio professionals and music enthusiasts alike. These monitors represent a new level of performance, allowing to make easy mixing decisions and were made to become the personal reference whether you are recording, mixing, producing or simply listening to your music. These monitors represent a new level of performance, allowing to make easy mixing decisions and were made to become the personal reference whether you are recording, mixing, producing or simply listening to your music.